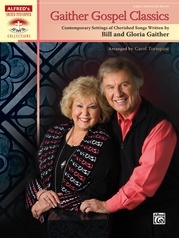 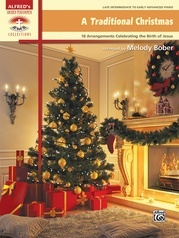 Christian Hits for Teens contains solo piano arrangements that students from this generation will recognize and enjoy learning. 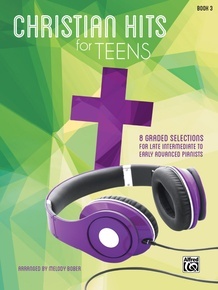 These eight familiar praise and worship songs, with their rhythmic vitality and rich harmonies, will especially appeal to teens. 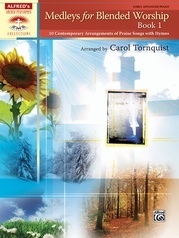 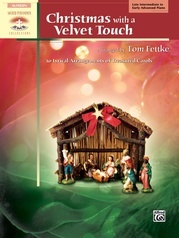 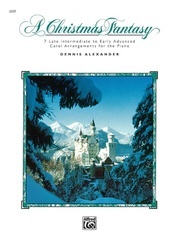 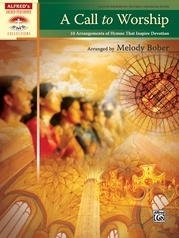 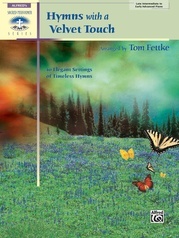 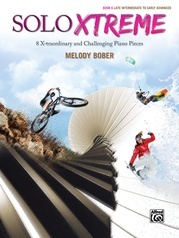 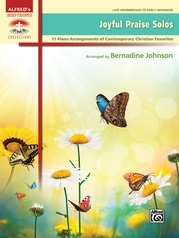 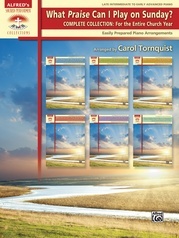 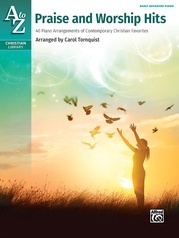 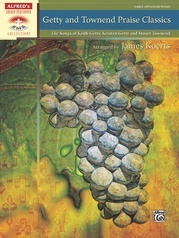 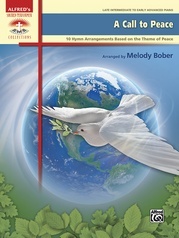 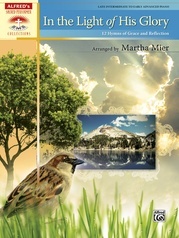 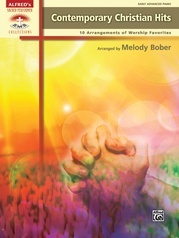 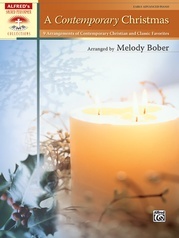 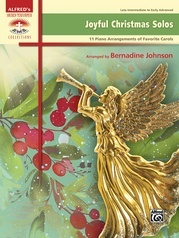 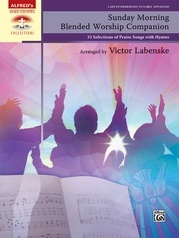 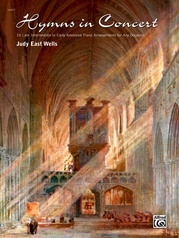 Students will enjoy performing these pieces at youth groups, camps, and in other church settings. 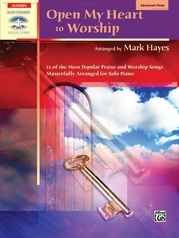 Titles: How Great Is Our God * In Christ Alone (My Hope Is Found) * Learning to Be the Light * Lord, I Need You * The Prayer * Strong Enough * Take Me to the King * You Are.